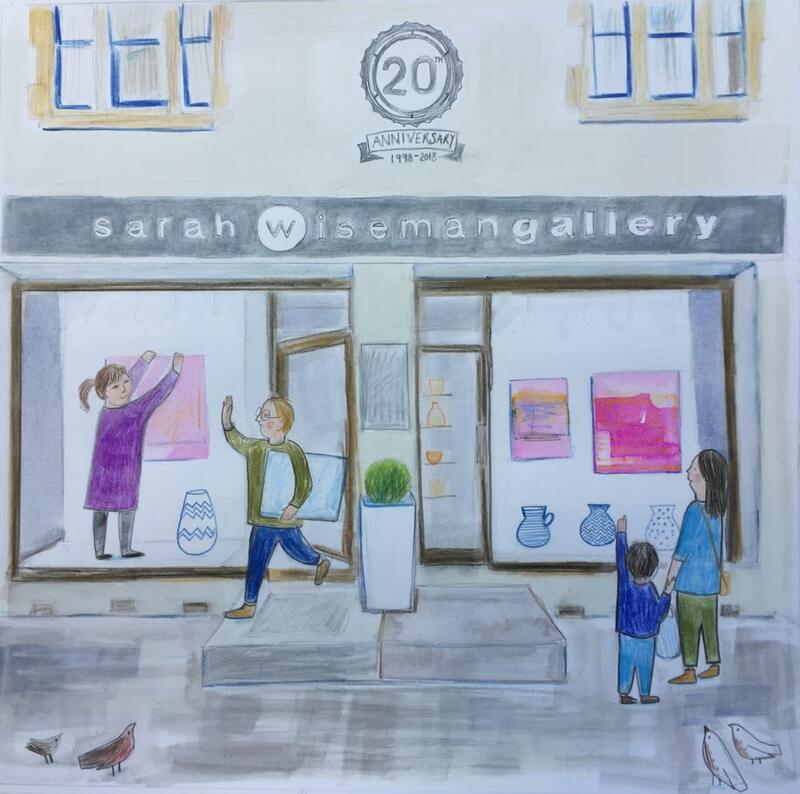 Sarah Wiseman Gallery is celebrating! 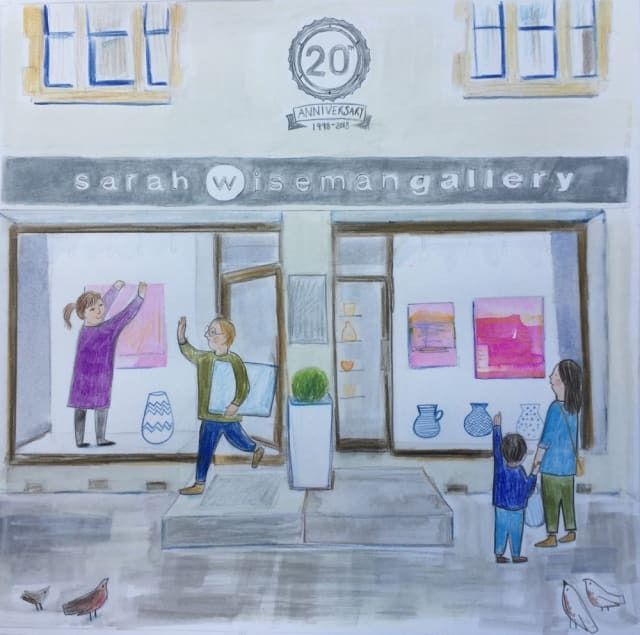 In conjunction with the opening of Daniel Ablitt's solo exhibition on Saturday 5th May, Sarah Wiseman will be hosting a party and you are warmly invited to come and celebrate with us! "Dan's exhibition really represents what the gallery is about; working closely with our artists to help and encourage them to grow in their careers. It's a fitting show to have on while we are celebrating our 20th year!" Read our Q and A with Sarah Wiseman below.